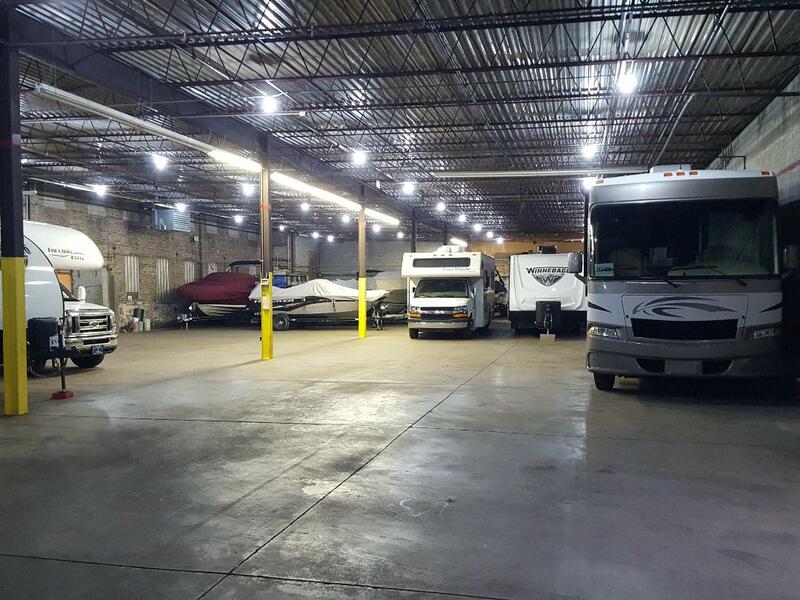 We’re a family owned and operated business providing customers in Northwest Indiana with the best and most economical storage solution to meet each of their needs. From climate controlled units to high tech security features, we’ve been the best in the business since 1998. 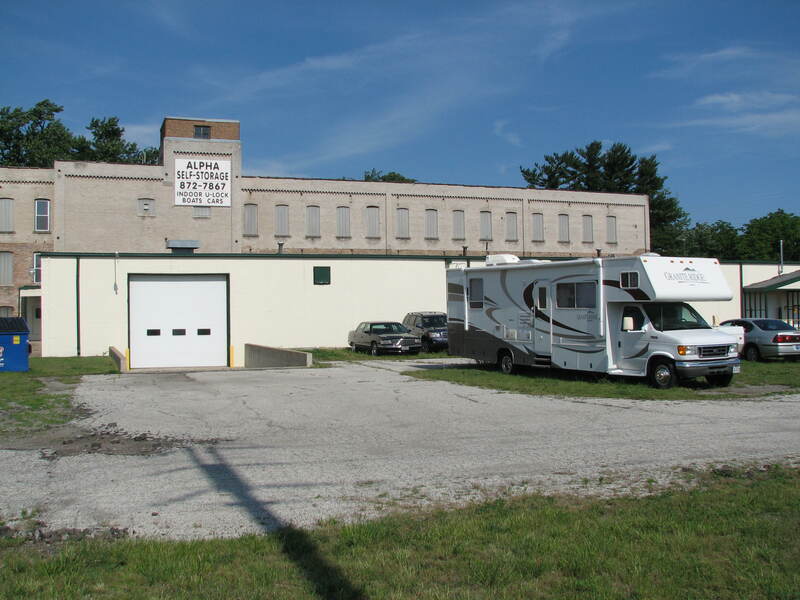 Alpha Self Storage has three facilities in Northwest Indiana, Porter County, and Southwest Michigan. We’re perfectly located to serve residents and businesses throughout Hammond, Michigan City, Valparaiso and their surrounding areas. 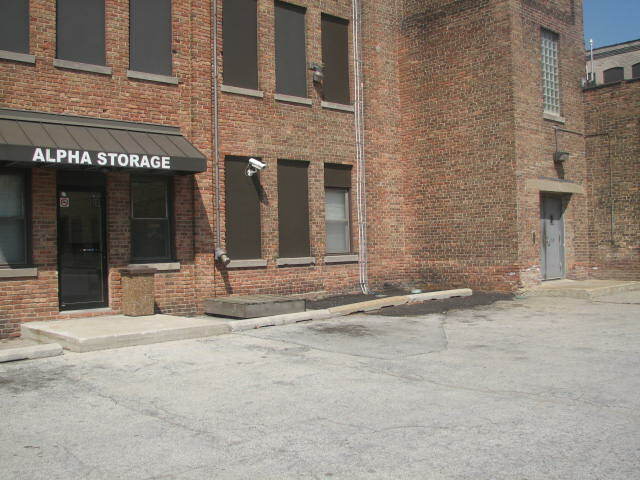 Alpha Storage aims to maintain the safest and most secure storage facilities in Northwest Indiana. 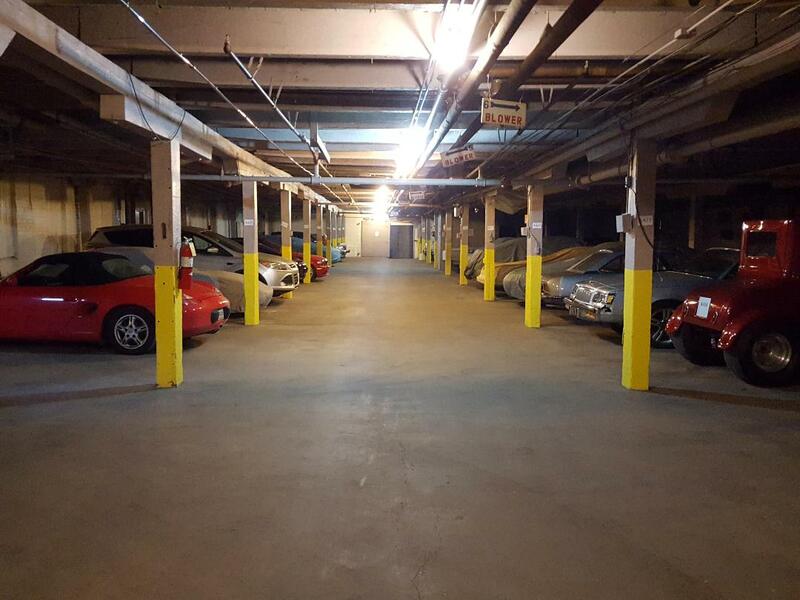 Each facility is gated with electronic access, fenced-in, clean, well-lit, and under 24-hour CCTV surveillance. Once you rent a unit with us, only you will have access to your unit using your personal passcode. We go above and beyond to ensure that each tenants’ belongings stay in the same condition as when they initially brought them to us. Along with security, customer service is at the top of our priority list. It’s essential that each of our tenants has the answer to every question and gets the assistance they need throughout their entire time storing with us. 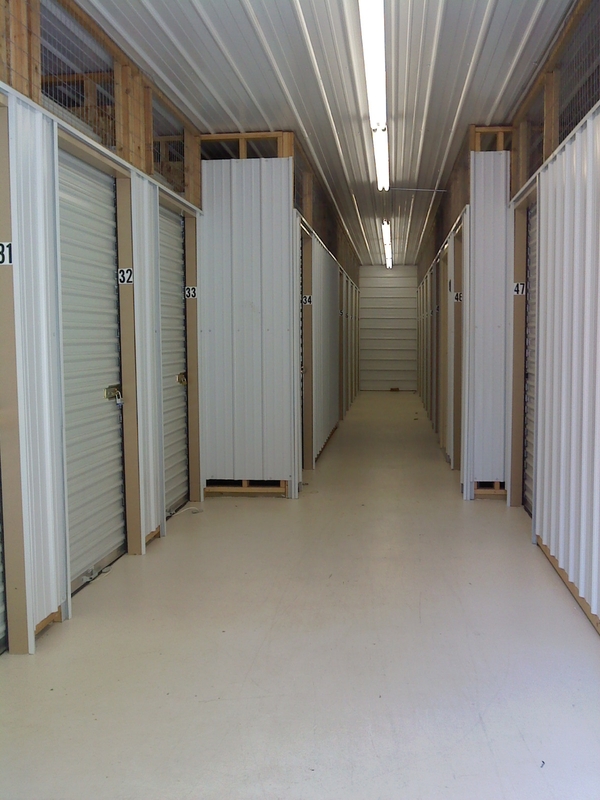 We have the most skilled storage experts in the business, so we’re confident in our ability to solve every storage issue that comes our way and if we can’t, we’ll point you to a place that better fits your needs.